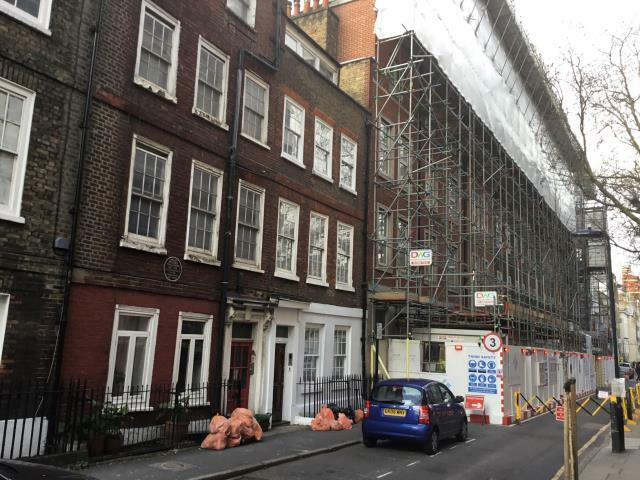 This terraced building is located in a prime location within close walking distance of Holborn and Russell Square Underground Stations. The area is vibrant for restaurants and bars as well as being within easy access of Central London’s shopping facilities and numerous places of interest. The property is a listed terraced dwelling currently arranged as three self-contained flats to the upper floors and a commercial unit to the lower floor and basement. 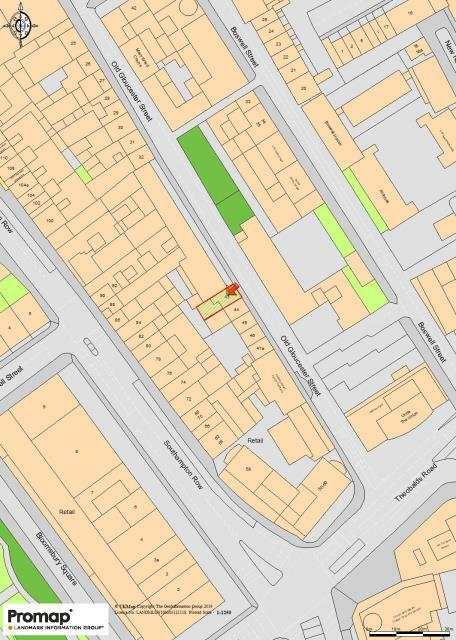 The commercial element has been sold off on a long commercial lease although we are informed by the seller that the tenant of this part has violated the lease by converting the commercial premises into a pair of self-contained flats without consent, and as such there is a case for forfeiture. Any intending purchaser should of course take their own legal advice in this regard. The seller is willing to provide all documentation to the buyer to support this process. The flats are currently let and producing an income of £2990 pcm (£35880 pa) and the property is sold with the benefit of this ongoing income. This lot is a rare opportunity to purchase in a prime location and will be of interest to a number of investment purchasers. Flat 1 – Two bedroom flat with kitchen/dining room and bathroom. The flat is let at £700 pcm to an 80 year old tenant who has been resident for over 30 years. We understand that his rent is paid by Camden Council. Flat 2 – Originally a one bedroom flat, it has been altered to become and L-shaped Studio Flat with large Kitchen/Dining room and shower room. This flat is let on an AST at £1400 pcm for a 12 month term from March 2018. Flat 3 – Studio flat with separate kitchen and bathroom. The tenant is currently holding over on a month by month basis at £790pcm. 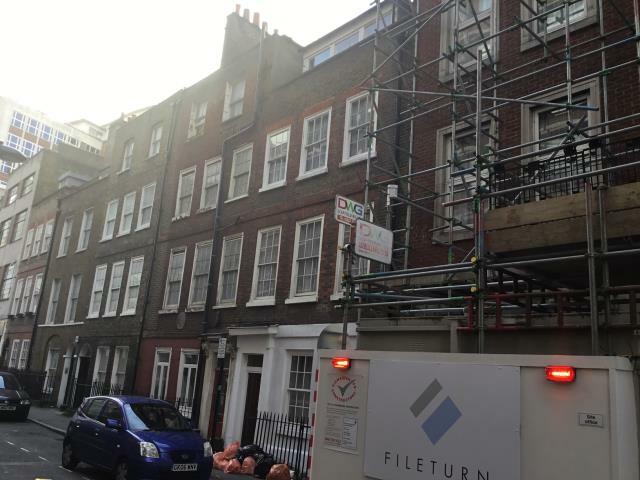 Commercial Lower Floors – Held on a 999 year commercial lease with a fixed rent of £100pcm plus additional liabilities and 50% of management costs.